Waste papers, waste fabrics, pieces of waste wood are all being recycled. 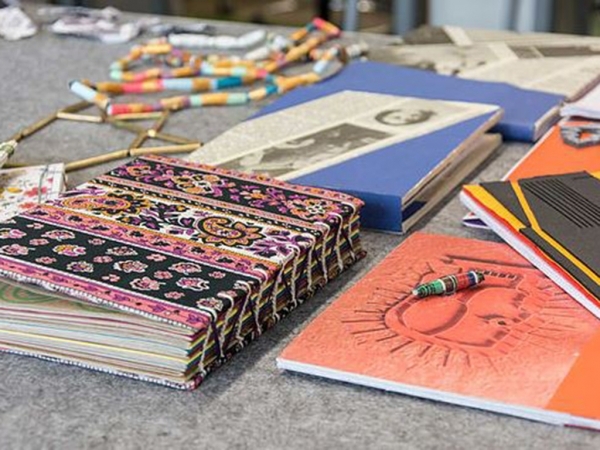 Lecturers and students of Faculty of Fine Arts and Design, Izmir University of Economics (IUE), made notebooks, necklaces, pencil holders, lambs, dolls, bags out of waste materials they obtained from ‘zone’ cleaning. The products will be exhibited in March, afterwards they will be on sale, and the income will be used to establish a library and an activity room in a village school. 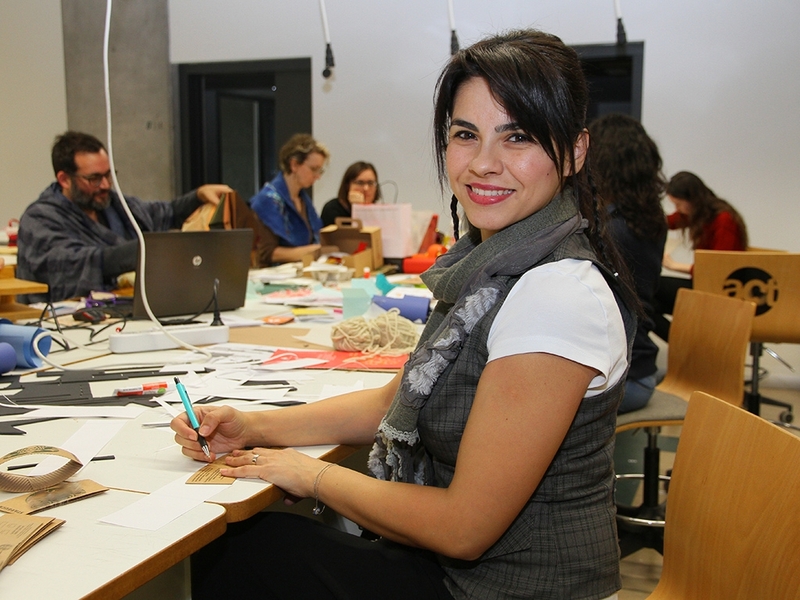 Didem Kan Kılıç, Lecturer, Department of Interior Architecture and Environmental Design, IUE Faculty of Fine Arts and Design, reported that they formed a Social Responsibility Project Group, and she said, “We started out collecting waste materials from the project left overs within the faculty. We did a zone cleaning and collected waste papers mainly. We focused on the recycling principle”.